The last time a Kitsap team came to Starfire Sports Stadium to face OSA FC, it took a 25-yard blast to seal a victory. This time, Uriel Herrera’s match-winner was just a couple feet in front of the net. But that didn’t make it any less stunning. Herrera scored on a cross from Matt Eronemo in injury time, lifting the Pumas to a 2-1 victory over OSA FC. The exuberant Herrera ran over and punched the corner flag as the visitors’ bench erupted in celebration. 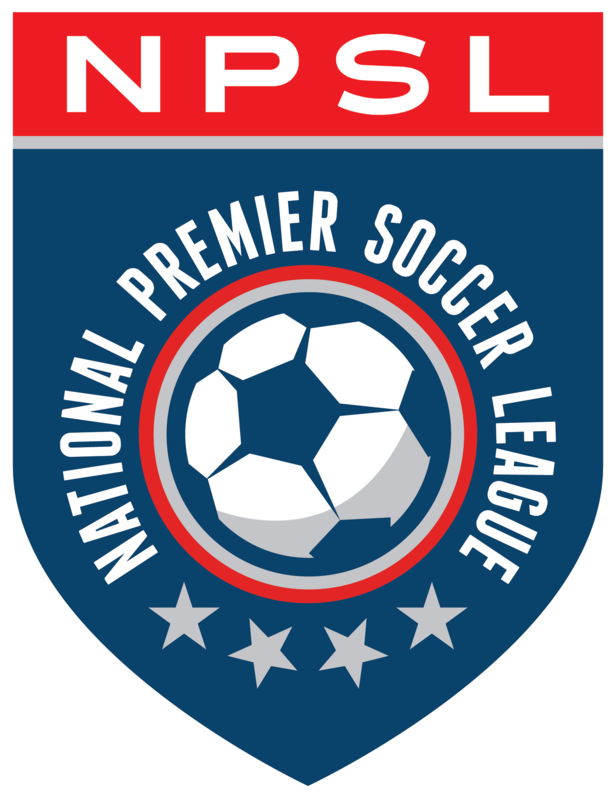 The result lifted Kitsap to eight points, tying FC Mulhouse Portland at the top of the NPSL’s Northwest Conference table. Pumas head coach Liviu Bird liked how his players were able to fight back in the final minutes. After the Pumas led for much of the contest on an early goal by Ed Jabbari, OSA looked to have salvaged a point as Ryley Johnson scored on a Harrison Kurtz cross in the 88th minute. That was followed by a couple heartstopping moments at the beginning of injury time as a Gabriele Zannaro shot pinged off the crossbar, then Kurtz had an open shot that was deflected by Kitsap’s Jack Sluys. The finish also highlighted that the Pumas had a flurry of chances to add to their early lead – Tomas Jamett had a penalty saved by OSA keeper Elmer Gonzalez in the second half – but needed some injury-time magic for the three points. Overall, the Pumas outpaced OSA in shots on target 8-5. Jabbari’s breakthrough came in the 45th minute, challenging a kick from Gonzalez with the ball deflecting off the crossbar. Jabbari then tapped it in for the early 1-0 advantage. Pumas keeper Cody Lang had a big second half as the momentum swung to an OSA side chasing the lead. Lang made four saves after halftime – all of this saves in the contest. Lang made a big save in the 83rd minute, fully stretching horizontally to deny Edoardo Belfanti’s shot coming off a corner kick to preserve the lead for the moment. The Pumas continue this busy stretch of the schedule with a home match against PDX FC on Wednesday night at Gordon Field in Bremerton. Kickoff is at 7:00 pm.